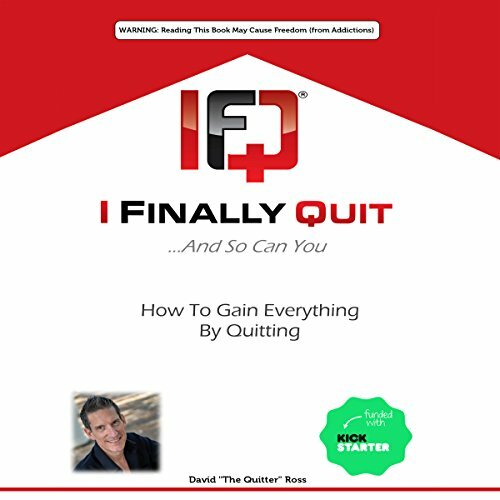 Showing results by author "Dave "The Quitter" Ross"
Have you ever wanted to quit something? For more than two decades, David Ross, founder of I Finally Quit, Inc., struggled with addictions to cigarettes, alcohol, making excuses, and more. The loss of his income, fiancé, and friends; being homeless for five years; and nearly dying inspired him to put bad decisions in the past and become known as David "the quitter" Ross. As you hear David's compelling story, you may wonder, "Could I do this, too?"